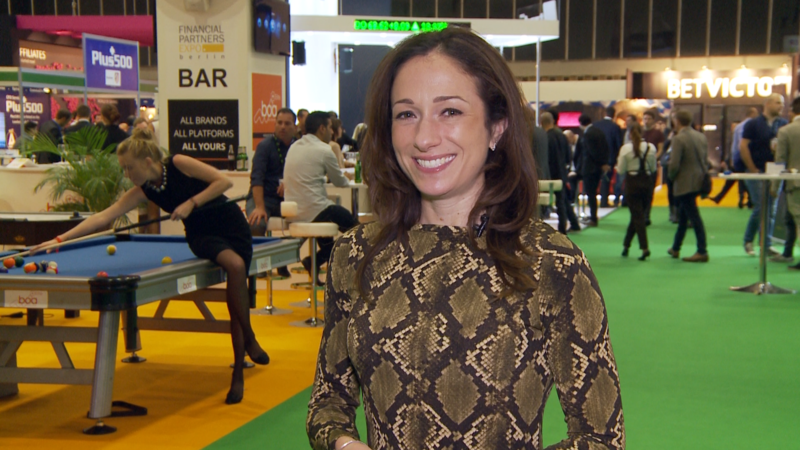 CalvinAyre.com's Rebecca Liggero speaks with iAffiliates' Yael Eckstein about the company's new Loyalty Club promotion, reports on BDB's partnership with Liverpool FC and German football star Didi Harmonn, and checks out new virtual reality products. CalvinAyre.com's Rebecca Liggero talks with Michael Caselli from iGaming Business about the electric atmosphere at BAC 2015 and investigates a new affiliate program geared towards Bitcoin affiliates. This video montage showcases the EnergyCasino's trip to Berlin Affiliate Conference 2015.